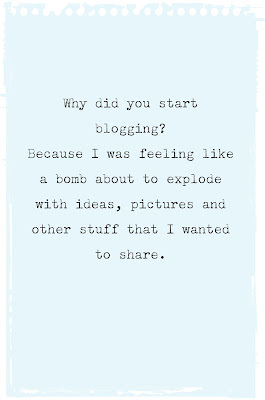 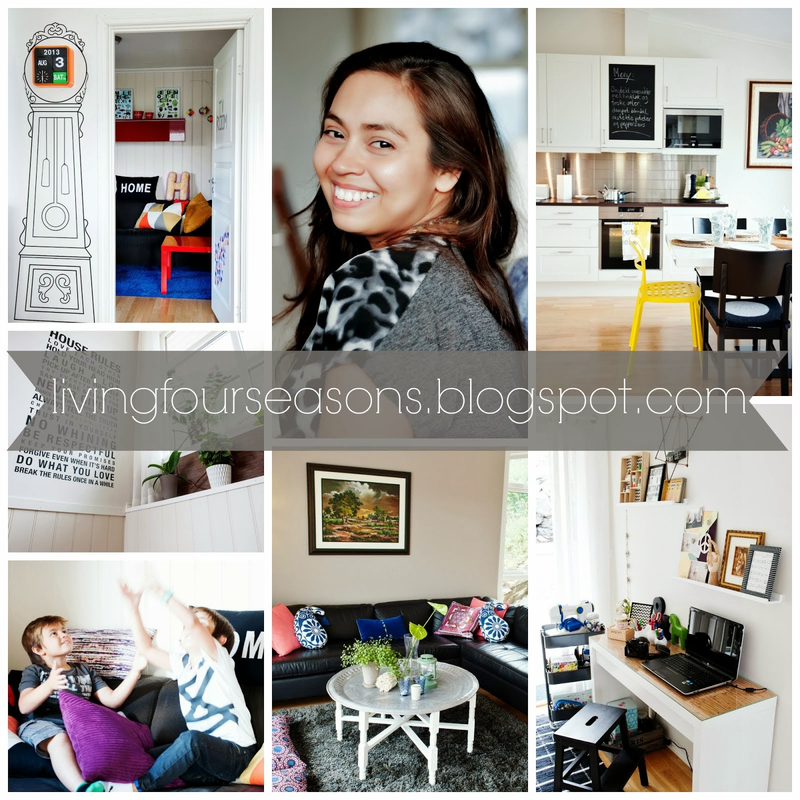 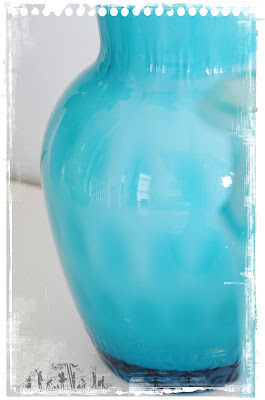 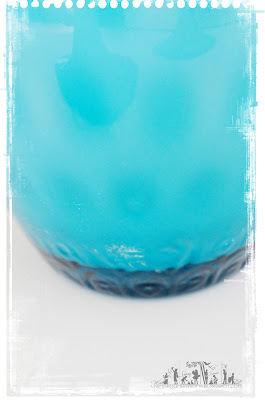 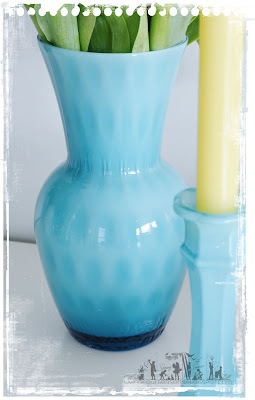 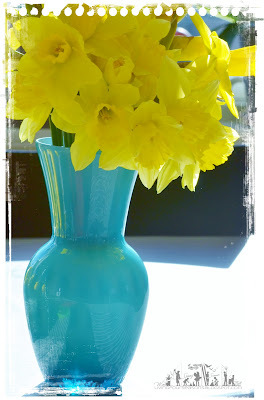 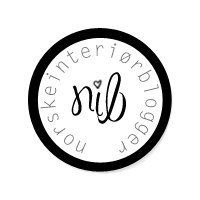 This blogs are really inspiring in family life, interior, creative ideas and everyday stuff. 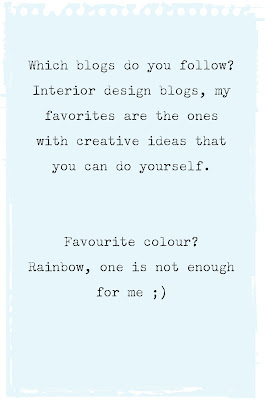 I enjoy this blogs very much and I think they are really worth to visit. 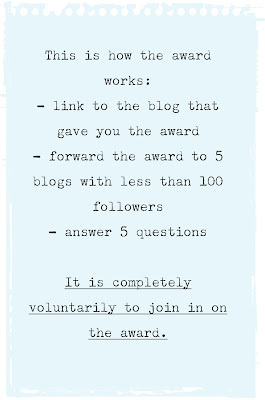 Remember that it is completely voluntary to join in on the award.